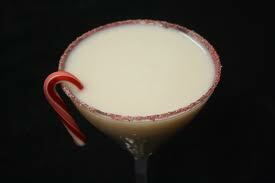 Mike's York Delight 5000 drink recipe made with Godiva Liqueur,Rumplemintz,. How to make a Mike's York Delight 5000 with all the instructions and ingredients. Mix it, down it. Tastes like liquid York Peppermint Patties. Mmm-mmm good. For less alcoholic version (why?) use chocolate syrup instead of Godiva. Doonster&apos;s Delight View This Recipe! The Newyork Sizzler Or Just The Sizzler View This Recipe! Sweet New York View This Recipe! Fahrenheit 5000 View This Recipe! Jr. Minze View This Recipe! Naked Girl Scout View This Recipe!